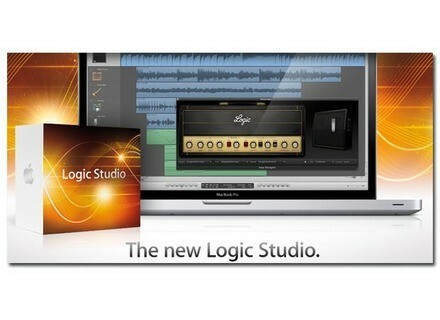 Logic Studio 9, General Sequencer from Apple in the Logic series. 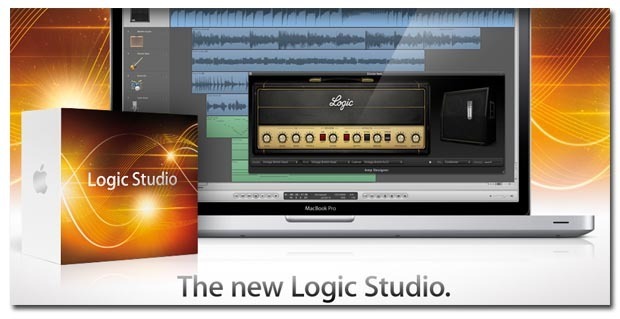 Apple has updated Logic to version 9.1.8. [AES] SpeakerAngle Updated and Android Version Genelec's SpeakerAngle app is now available for Android devices.